If these images don't make you want to make something sweet for your sweets, I don't know what will. I think I have to make a batch of these over the weekend. Find the recipe from 5 second rule HERE. It's a total dream of mine to pipe cookies like Ashleigh of Bee in Our Bonnet. 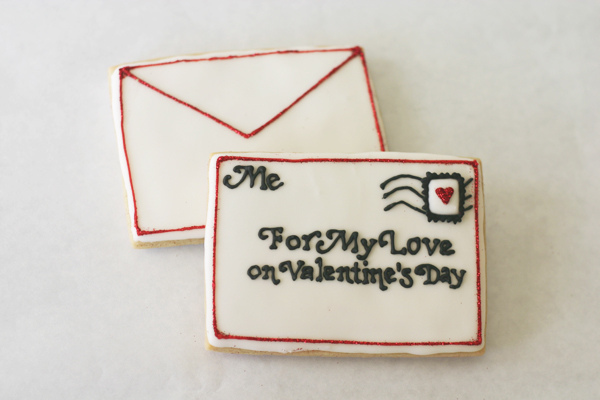 She shares her "You've got mail cookies" HERE. You can find her cookie recipe HERE and her frosting recipe HERE. 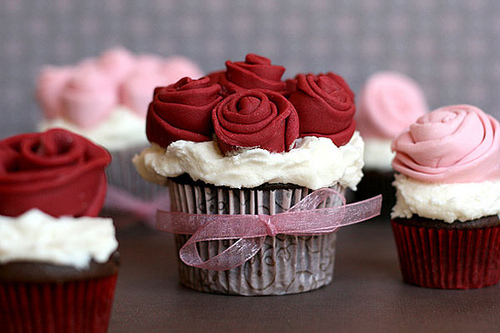 I hope to have time and a reason to make these amazing cupcakes someday. Bakerella promises they are easy in her post HERE. 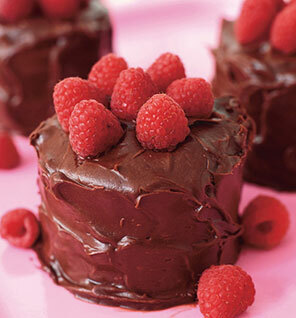 This Angle Food Cake from SELF is suppose to be good for you, you can find the Recipe HERE. 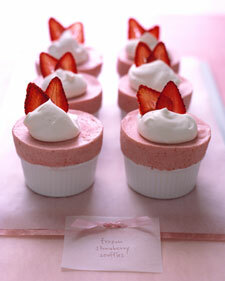 Frozen Strawberry Souffles from Martha Stewart Weddings, recipe found HERE. I've been wanting to make red velvet anything for awhile. I might start with these Whoopie Pies from Brown Eyed Baker, recipe HERE. Chocolate Crepes on the Food Channel, recipe HERE. I'm feeling inspired I hope you are too. Thanks for your sweet inspiration! 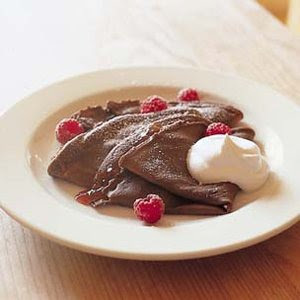 I want to try these chocolate crepes, BAD! And the berry trifle, looks like it will be a favorite! Thanks for featuring my cookies! I'm in the middle of making 22 mailboxes full for orders! Fun, fun! 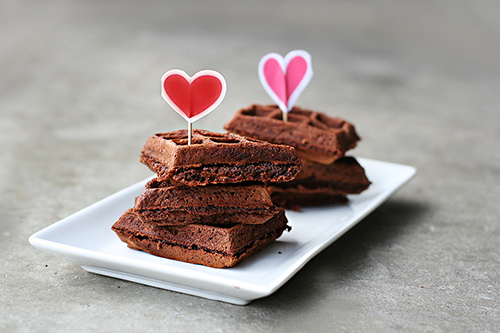 Oh my gosh I think I got a cavity just from looking at these gorgeous sweet treats! I love the envelope cookies the best! I love waffle cookies!!! 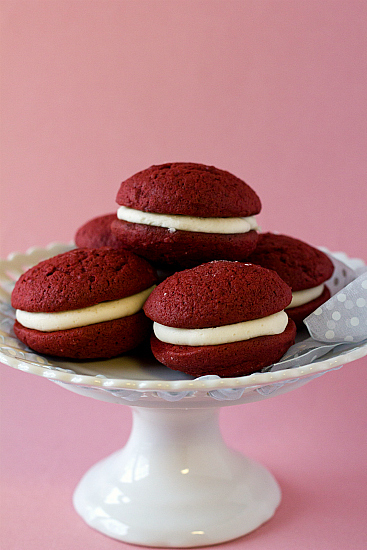 And the whoopie pies look divine! and poor me. on a refined sugar fast.